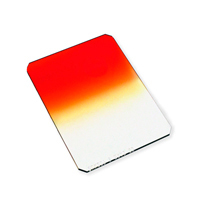 Hitech 100 Single Colour Grad Filter (SOFT Edge) – Sunset is a professional quality colour graduated filter with SOFT graduation – Half clear, half coloured with a smooth transition to full density. The SOFT graduation is the standard for general landscape work. Adding colour excitement to a drab sky. Changing the specific colour in a scene to create a desired special effect. Enhancing the existing colour or creating subtle colour drama. 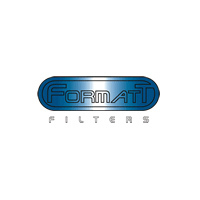 These 100x125mm filters fit in the Cokin P filter holder* and are manufactured from the highest quality optical grade polyester resin. *May not fit in some newer Cokin holders – please check before purchase.